Share Expy Multimedia: JAMB Extends Closing Date for 2014 UTME Change of Course/Institution!!! 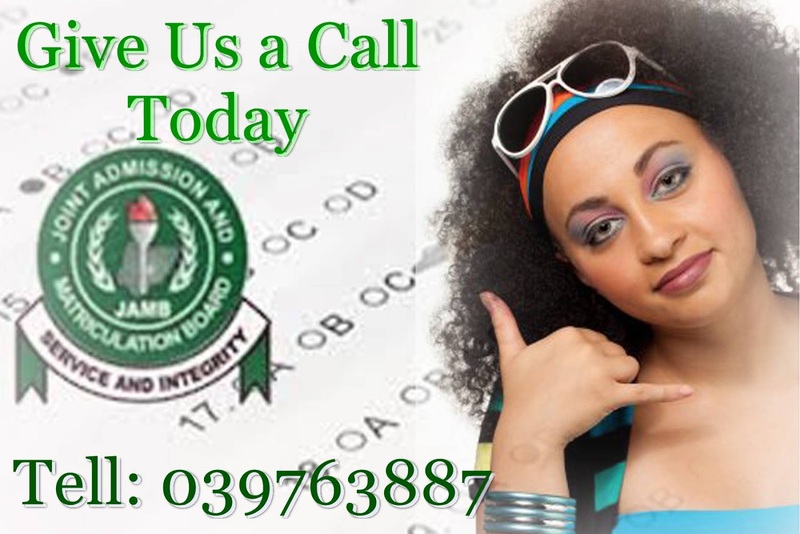 JAMB Extends Closing Date for 2014 UTME Change of Course/Institution!!! This is to inform all JAMB Candidates in the 2014 UTME that JAMB official deadline for change of course/Institution has been extended. Initially it was announced to be Friday, 6th June, 2014 but the latest deadline now is 13th June, 2014. Please note that there may not be any further EXTENSION OF THE CLOSING DATE as post-UTME is expected to kick off soon. So make up your mind as quickly as possible if you want to apply for this.